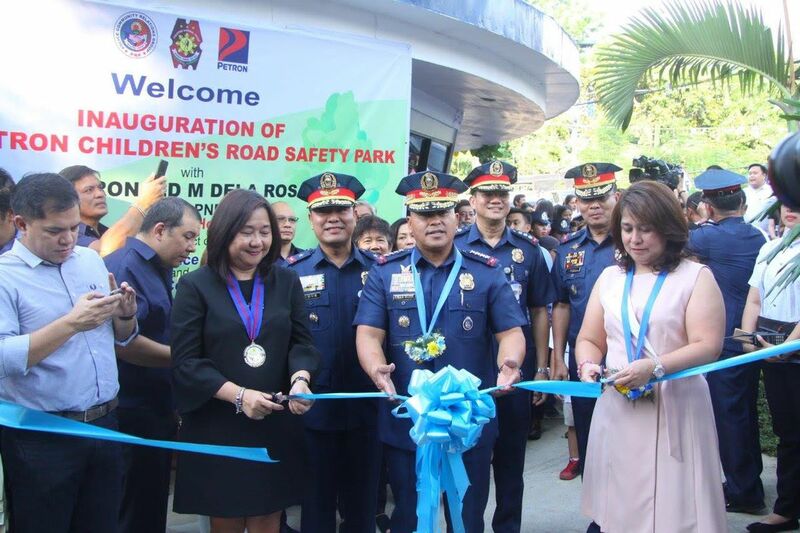 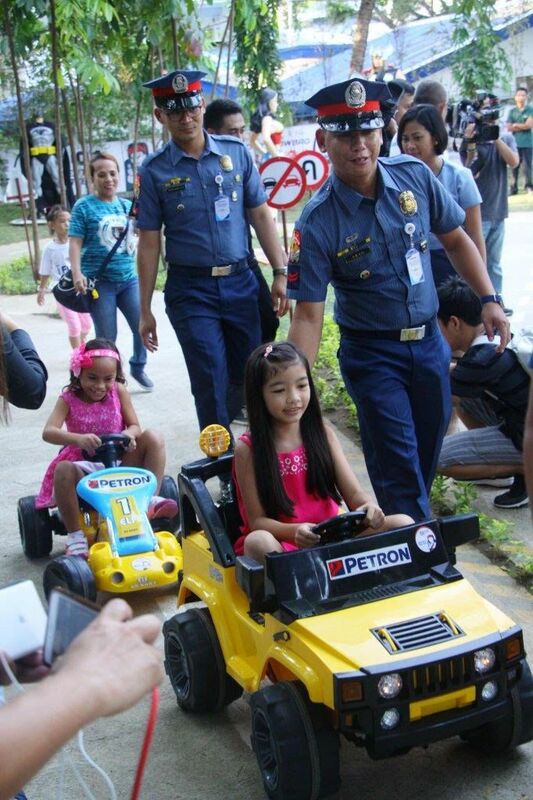 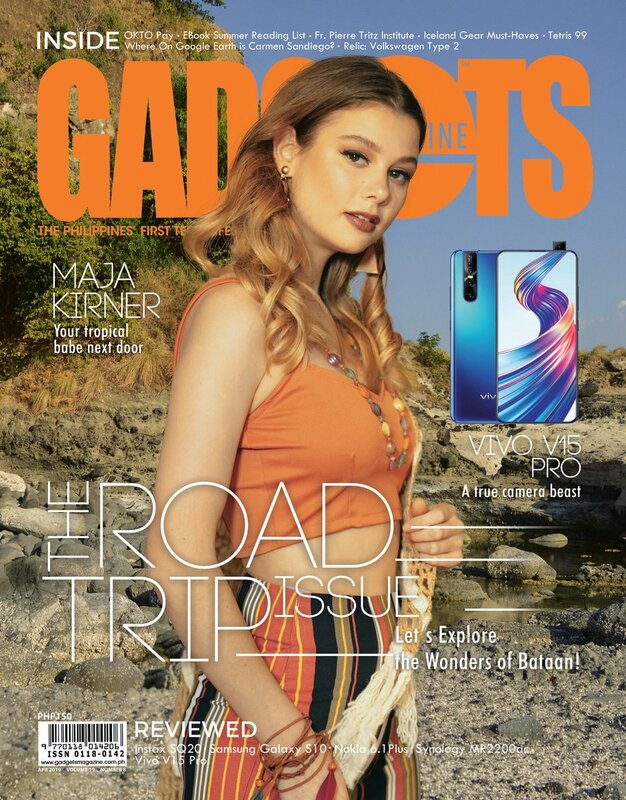 Petron Corporation, the country’s leading oil company, has partnered with the Philippine National Police (PNP) in establishing one of the nation’s first interactive road safety parks to provide children and their parents an interesting venue to learn about road safety. 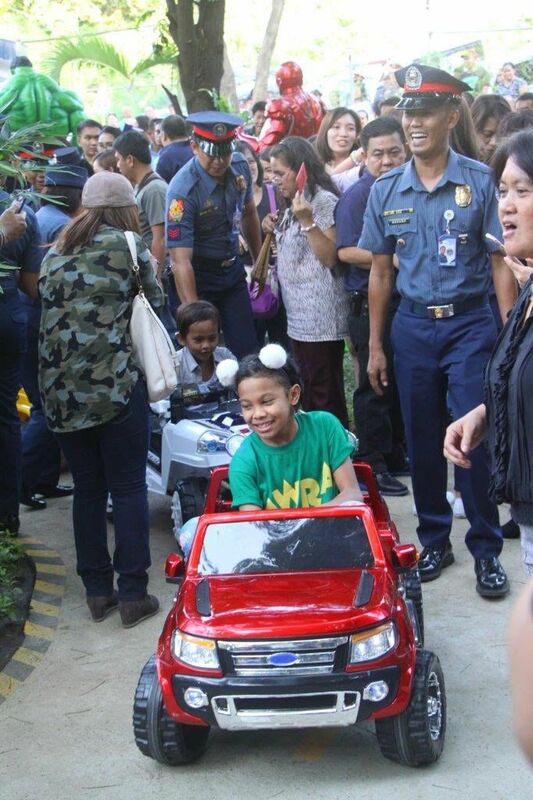 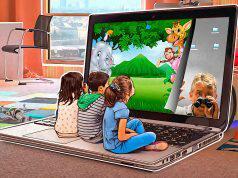 At the park, children can engage in a hands-on driving experience and learn rules on road safety. 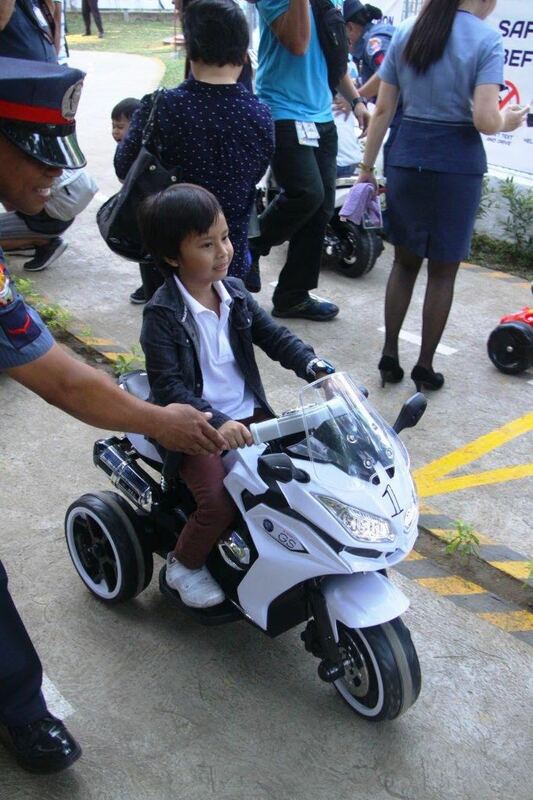 Xymon Ezekiel Pineda who plays Onyok on the high-rating primetime series FPJ’s Ang Probinysano was among the first ones to go around the park.